Everyone has loving and wise ancestors, no matter how complicated our family history. We also have the ability to consciously draw on their wisdom and support for personal and family empowerment. Relating with our beloved ancestors also encourages healthy self-esteem and helps us to clarify our destiny, relationships, and work in the world. 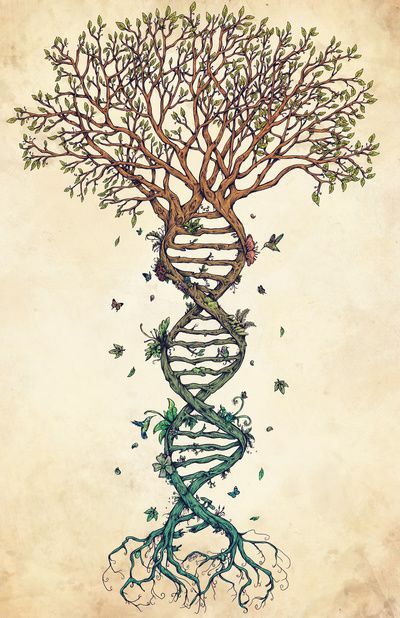 Attendees at this intro talk will learn a basic framework from which to safely and directly engage family and older lineage ancestors as sources of guidance, healing, and spiritual inspiration. Discussion will include ways to assist those who have not yet joined the ancestors and how to approach ancestor reverence in ways that support personal and intergenerational/family healing.